A private equity group based in Atlanta has acquired two Piscataway office buildings after an $11 million deal orchestrated by Colliers International Group Inc. 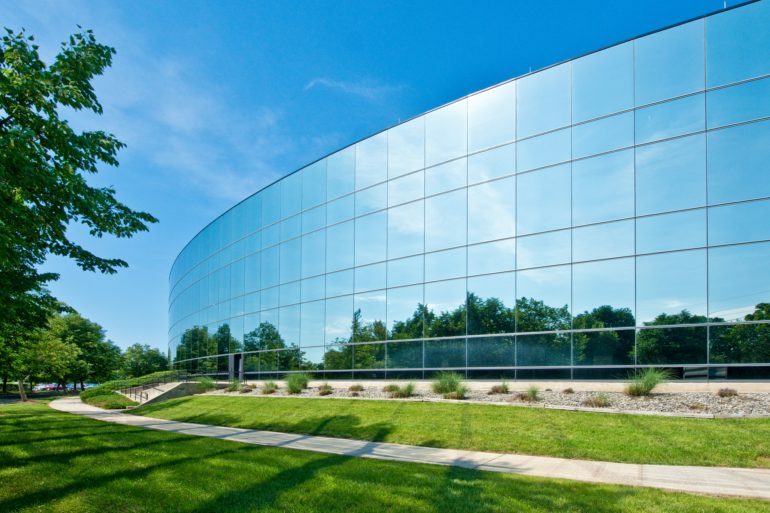 In a news release Friday, the real estate services firm said it represented the seller of One Centennial Plaza, a complex that totals 245,106 square feet and includes a shared 4,000-square-foot, glass-enclosed atrium. Collier’s Jacklene Chesler handled the assignment on behalf of JPMCC 2005-LDP2 Piscataway Office LLC, while her team also sourced the undisclosed buyer. The Class A office buildings are 72 percent occupied with tenants such as Johnson & Johnson, which has renewed twice since moving to the building, the news release said. The complex also houses Paychex, which recently signed a 30,000-square-foot lease, and Ingersoll Rand. The Colliers International marketing team also included Richard J. Madison, Jonathan Schlussel and Jack Callahan. In the news release, they touted the property’s location just off Interstate 287 South and an area that is rich with hotels and is three miles from Bridgewater’s commuter rail station.